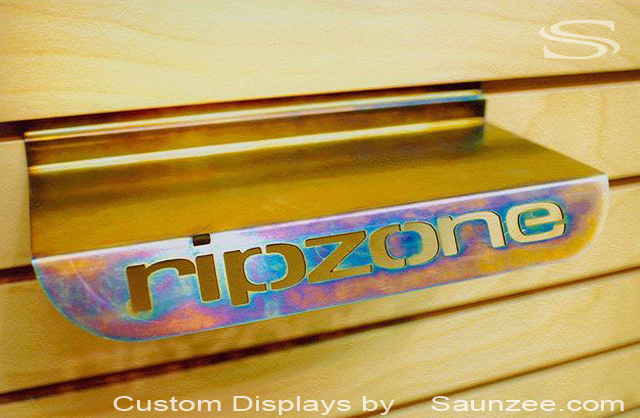 USA MANUFACTURER OF 3D FIXTURES SIGNS AND P.O.P. 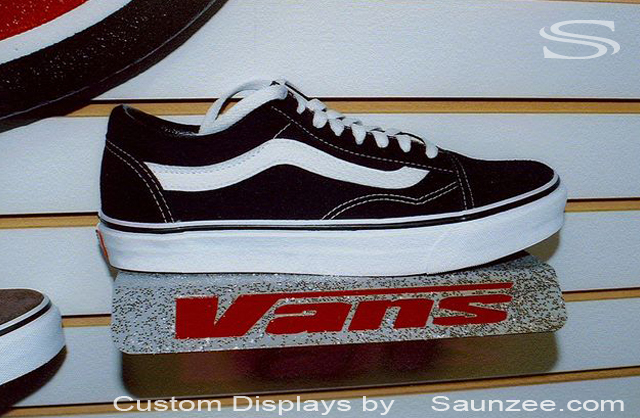 DISPLAYS . 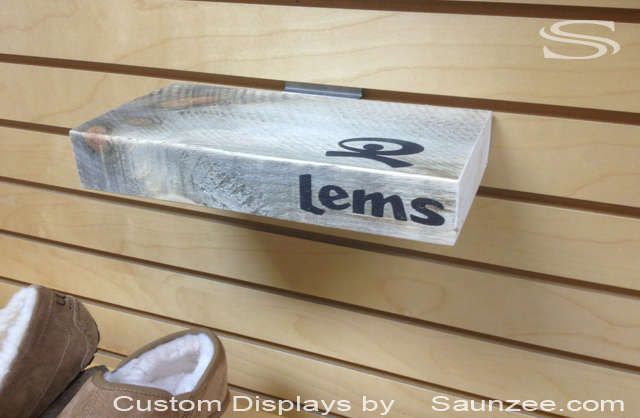 Saunzee Custom Slatwall Shoe Shelves Rustic Wood Shoe Shelf Slatwall Fixture Display Lems Shoes.